Many guests planning a stay in London may prefer to book directly with hotels rather than make use of online travel agents (OTAs). There is little doubt that OTAs have become increasingly popular in recent years, but there is some evidence to suggest that travellers prefer opting for smaller and independent properties that offer personalised booking experiences. In some cases, people may feel that OTAs might be able to offer the best prices, but this may not be true, especially as they may not feature the whole range of hotels or destinations – meaning that perfect property may not even be listed. Opting to directly with hotels and do your own research could lead to the discovery of that hidden gem. OTAs tend to offer a rather impersonal way of booking a holiday. However, taking a trip is often a major investment for travellers, so they want to feel they are getting a return and often want to feel a connection with their hosts. A recent survey by TripAdvisor found 71 per cent of people want to travel because of a need to enhance their perspective, while 62 per cent wanted a form of liberation and 47 per cent wanted to be immersed in their destination – highlighting that travel is not always about getting the best price. Many planning a trip of a lifetime may search out information on the history of a hotel and what the owners are hoping to achieve. It is unlikely they would find this information via a OTA. Therefore, they may use social media or go direct to discover the owners’ story. Booking direct allows potential guests to find out more out about a specific hotel, especially if a hotel’s website is up-to-date with information. In many cases, it is worth hotel owners revealing a bit more about the facilities on offer, this doesn’t need to be too detailed, but prospective guests may want to know how ingredients are sourced, the local attractions on offer and if they are any special deals with nearby businesses. Providing information on what to do and what is happening in the area is also a great way to attract guests and enhance their experience. 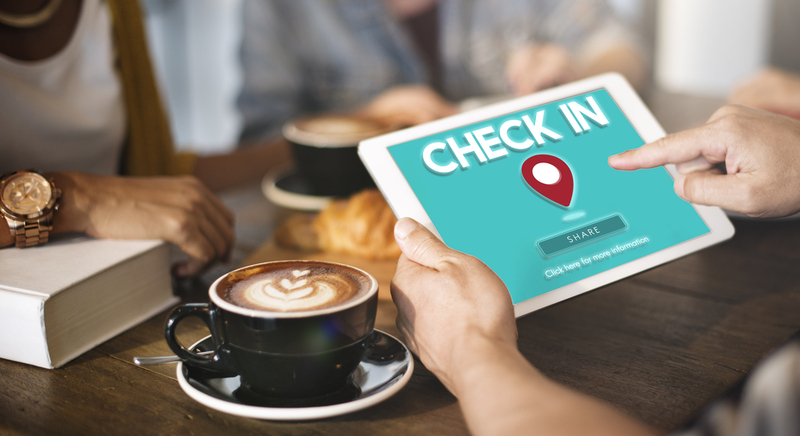 OTAs often cannot provide up-to-date information and certainly don’t know the best local hotspots. Offering coupons or free parking for those booking direct can also go a long way in helping guests decide between different hotels. Many guests want to feel unique not only on arrive at a hotel, but throughout their whole stay. This experience for visitors can easily be achieved if they stay at establishments that have well-trained staff. Concierges are well-known for being able to provide the best information and support to guests, but some hotels take this approach for all staff members so any of them can easily answer the majority of questions from guests. Share the post "Hotel bookers may prefer booking direct"